Need to book a DJ? We specialise in Weddings. We cover Wexford, Waterford, Carlow, Wicklow, Kilkenny & Dublin. 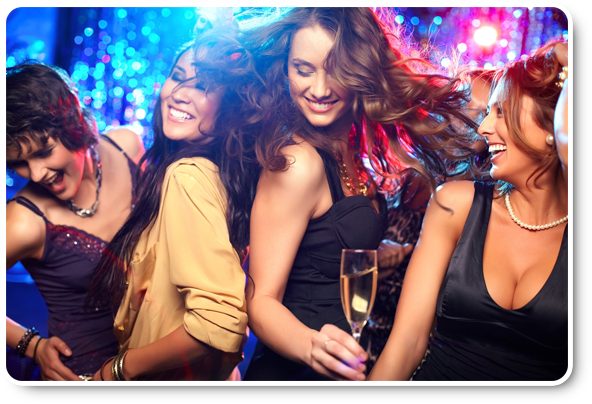 We can help your guests enjoy themselves at your party for any special occasion. If you are looking for an MC or music for your corporate event we can sort you out. Frozen characters Elsa & Olaf, Disney characters Mickey Mouse & Minnie Mouse. Fun for all ages. 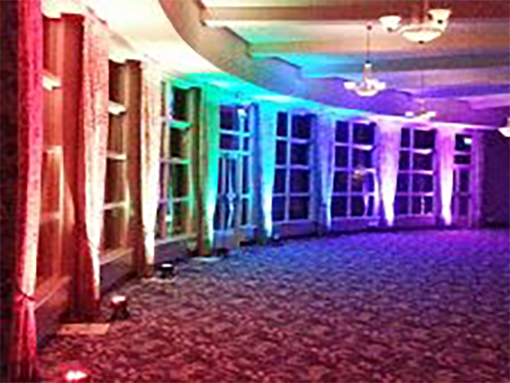 Set the mood with our specialist uplighting hire. Indoor and outdoor events. 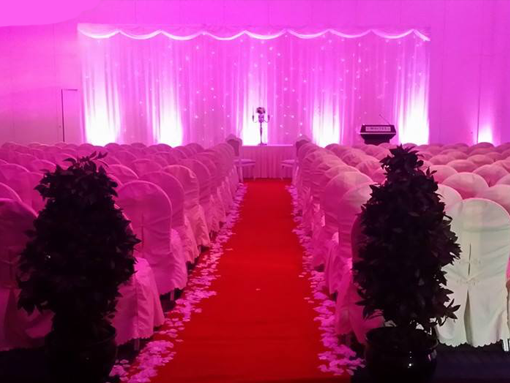 Consultation on all aspects of party planning. 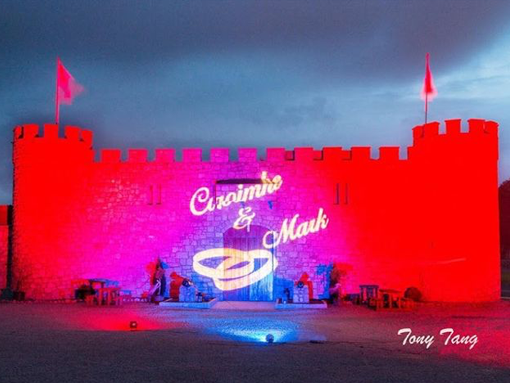 Themed nights, equipment hire and more. A collection of photos and videos from some of the events we have recently offered our services to. 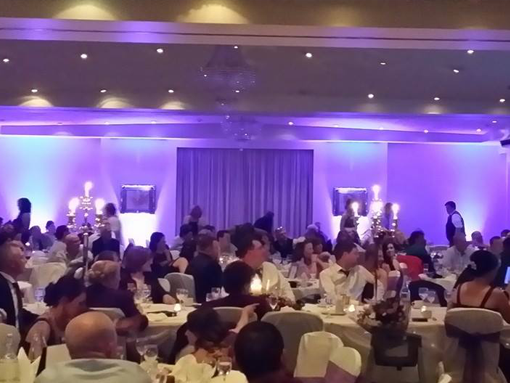 PREMIER DJs are based in the South East of Ireland providing a Nationwide DJ service. We are experienced full-time professional djs who specialise in all types of events from christenings to retirements and every thing in between. For many years we have worked at the top of our profession in all aspects of the entertainment industry, both here in Ireland and abroad. 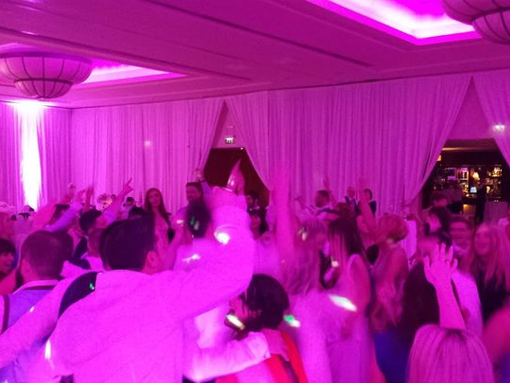 PREMIER DJs have been entertaining both corporate and private clients alike, from the local parish hall to some of Ireland’s most prestigious and best known venues for over 20 years.